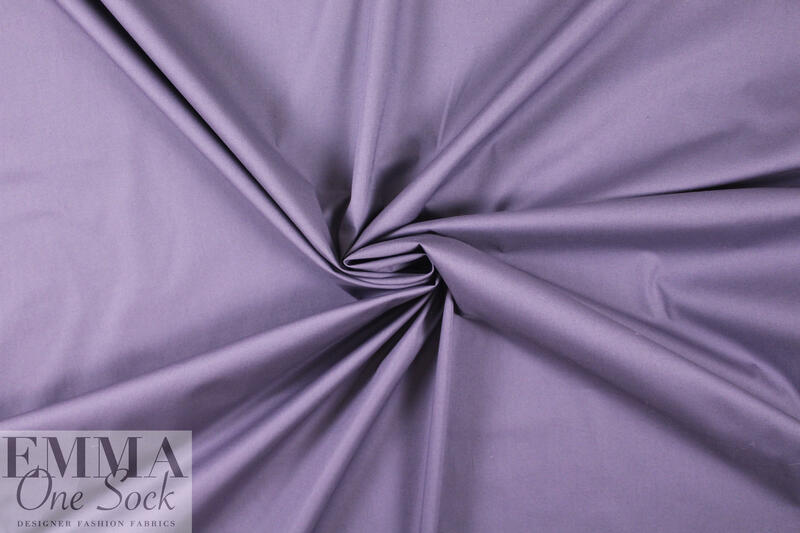 This is a beautiful quality Japanese cotton stretch shirting with about 15% widthwise stretch, in a lovely grape tone (PANTONE 18-3812). 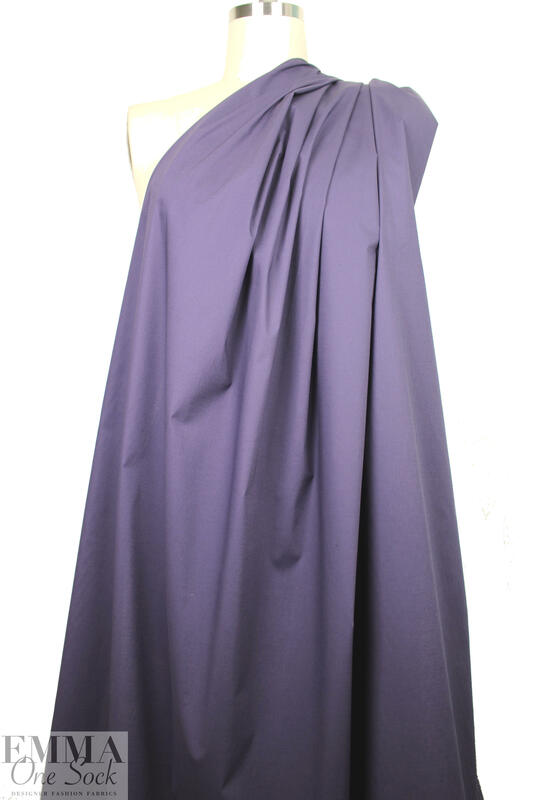 It's perfect for classic shirts, tops, tunics, etc. 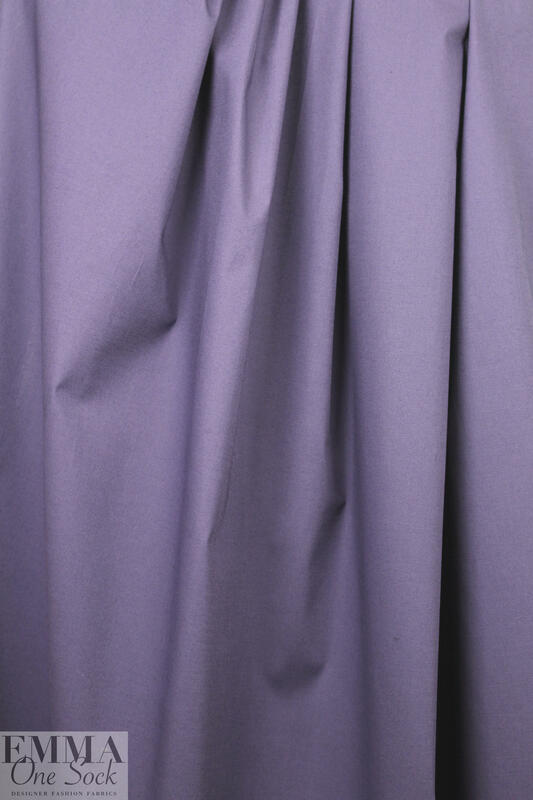 Opaque with a cottony crisp drape. Hand or machine wash in cold water, hang to dry.